How often do you experience being held back from soaring high in your life? The foregoing are consequences attached to a sinful world. 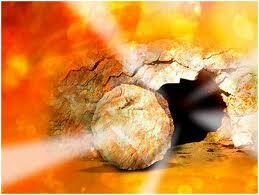 But thanks be to God, on the first Easter Sunday, God dealt with sin and triumphed over it. As light exploded from within the burial cloth, light exploded into the world as well. As the cloth was ripped open, so the sins that cling closely to us were ripped mercilessly from our hearts. As the rolled cloth was left behind as evidence of His resurrection, so did God leave our sins buried as evidence that we can truly start anew! On that first Easter Sunday, Jesus was unrestrained from the clutches of sin and death! And every person who believes in Him and lives for Him will also have the capacity to be unrestrained from anything that will prevent us from becoming the kind of persons that God intended us to be. 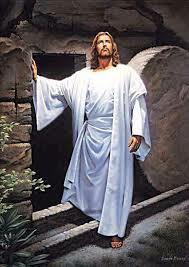 Today, Easter Sunday, decide to step out of the tomb and walk with Him. And then join the victory ride! He has a place reserved only for you in His triumphant parade! How often do we lament our troubles as if it is the end of the world? How often do we grieve over our misery as if it is “game over”? How often do we mourn our death as if it has the final say? My friend, if you are a Christian who tries his or her best to live a good life for God, then rejoice! The words of Patrick Star are true for you. Despite all your present troubles, in the end, everything will be alright! That is the promise of God! I have a tip for you. When beset with challenges and difficulties, stop focusing on the problem and start focusing on the promise. God has many promises in my life. And many of them have already been fulfilled and many more are getting fulfilled as the days go by. In the midst of my challenges, I remember all His promises to inspire me to continue to trust and believe! I try hard to remove my focus from my present predicament and focus on God’s assurance of a bright future. How about you? Are you burdened with many things today? Take my advice. Focus not on the problem but on the promise. And then stand back and behold…the stone is about to move! 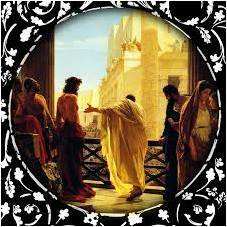 Good Friday Reflection: Who’s Your Man? When a player makes a game-winning shot, we high-five him and exclaim “You’re the man!”. When a singer renders a heart-bursting song on stage, we give a standing ovation and cheer “You’re the man!”. When a businessman turns up with the highest profits for the year, we slap him on the back and utter “You’re the man!”. We clap, holler, rejoice and celebrate with those who did great things with their craft. But what about Him who did more than that? His game winning shot took place, not on a goal ten feet high but on a higher pole called the Cross. His best song came not on a stage in broadway but on a hill called Calvary. His investment registered not only profits that can last you a lifetime but real security for your eternity. Recognition. That’s what we want to do today. That’s what I ought to say also. How about you, dear friend? What’s your story? Today, remember what Christ has done for you. Recount the victory the cross has won for you. Revisit the Savior who died for you. He isn’t just a carpenter from small town Nazareth hanging on a tree. He is Yeshua! He is Messiah! …calloused from running away from my responsibilities. …bruised from all my wrong decisions. Yet the whole time, while washing them, not once did you grimace at my unworthiness. You kept your eyes on my face. You knew my sins, my faults, my mistakes and my future transgressions. And yet you kept washing. Determined, not only to cleanse me of my past, but to also assure me of my future. That I too might do what you are doing. To love. Unconditionally. Sacrificially. Eternally. Thank you, Jesus! 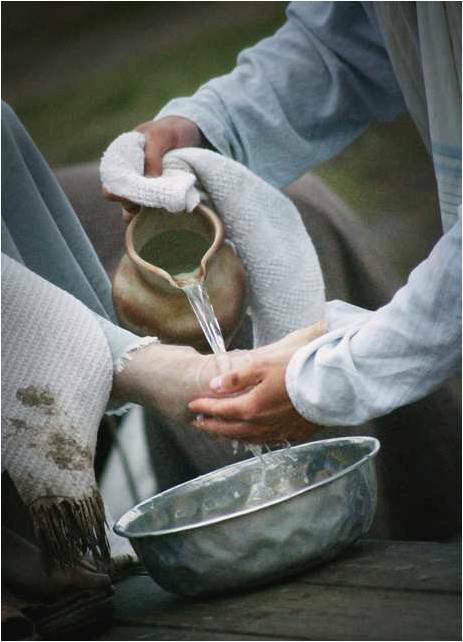 I am made clean by your love! I give parenting seminars to different schools and organizations. 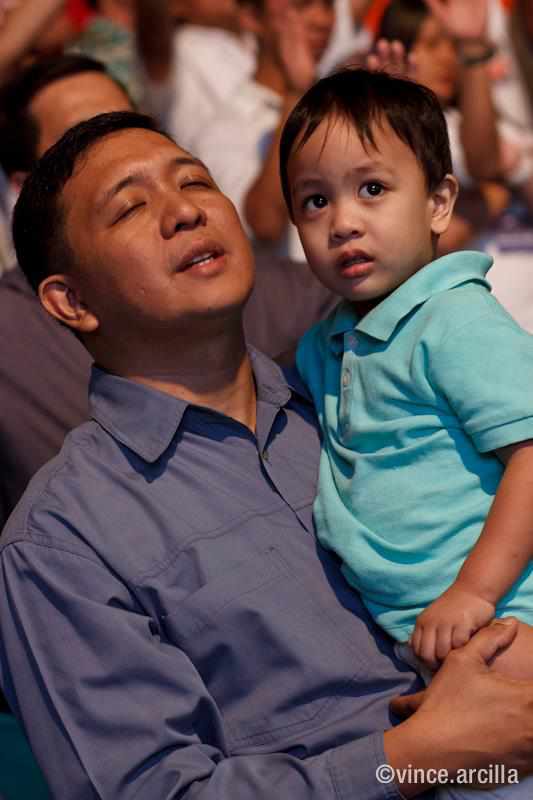 In these seminars, I instruct and inspire fellow parents to become the kind of parents that God wants all of us to be. Did I process well the incident that just happen? Should I have scolded them for what they did? Maybe I should have been less harsh? Did I express enough my love for them after the incident? Do they know that I do these things out of my love for them? This morning, while unburdening my heart to God, I felt His warm, soothing and consoling presence in my heart. Can you identify with me? Are you a parent struggling to be one? Do you feel inadequate for this task at hand? Then God’s word to me this morning might be His word for you too. Trust Him to fill in the gaps for you. Trust Him to take care of your children when you no longer can. Trust Him to be their strength when your own strength fails you. The best we can do is this: We may not be there always to help our children make the right decisions in life but we can surely provide them with the right foundation to be able to do so. And that foundation, my friend, is no less than the author of Parenting 101 Himself.